Worried about parking at the Albany International Airport? 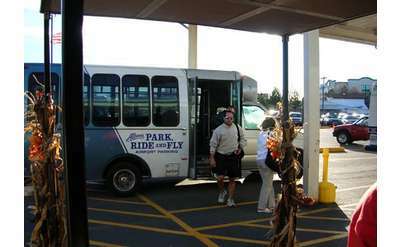 This busy airport services the entire Capital Region, which means, during popular days and times, Albany's airport parking can be in high demand. Luckily, there are numerous options, from park, ride and fly with off-site short and long-term parking; professionally chauffeured limosine and car services; airport shuttle services and more! You'll never need to worry about Albany airport parking again - just contact one of the local businesses listed below to make all the arrangments, and have a stress-free trip.